We have a wealth of information pertaining to power generation, industrial, plant and chemical process safety engineering and testing. With over 35 years of industry expertise, we have developed numerous content pieces, from white papers to videos, to help answer your safety-related questions. 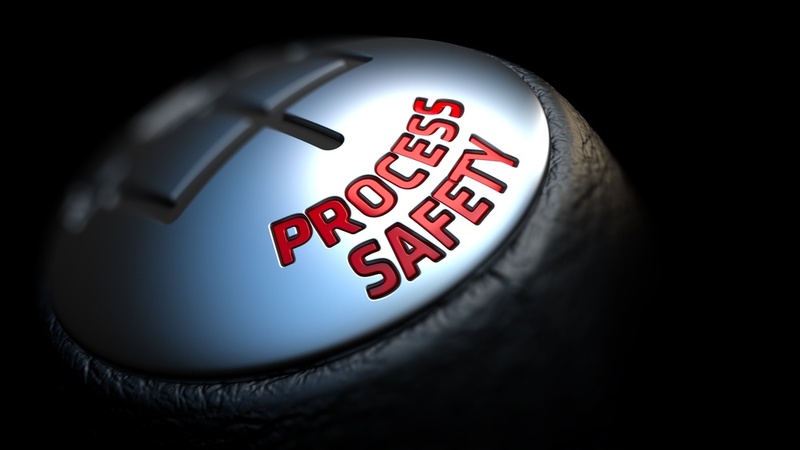 Check out our resources below on chemical engineering safety topics.